When is summer coming? Will it ever be warm? These are the questions that most Midwesterner’s have been asking this June. This summer has been off to a rainy, gloomy and cold start this year. 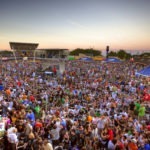 On our recent visit to Milwaukee, Wisconsin courtesy of Visit Milwaukee we found one festival that is going strong and loaded with wide variety of hot music – Summerfest! 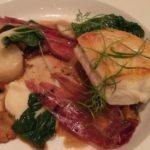 Disclosure: We were guests of Visit Milwaukee and were not financially compensated and the views expressed are our own and based on our actual experiences. 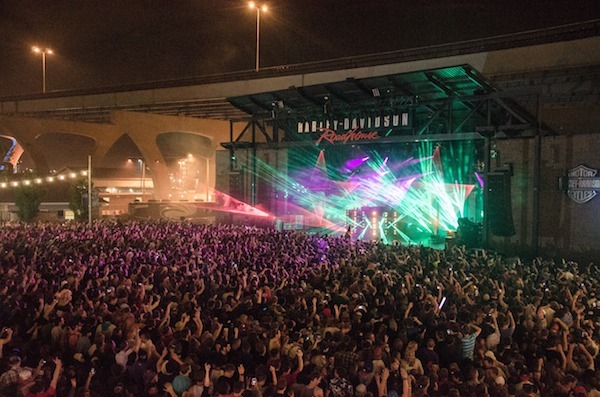 Summerfest is billed as the largest music fest in the world. The festival features 11 stages, over 800 live music acts with more than a thousand performances over 11 days. 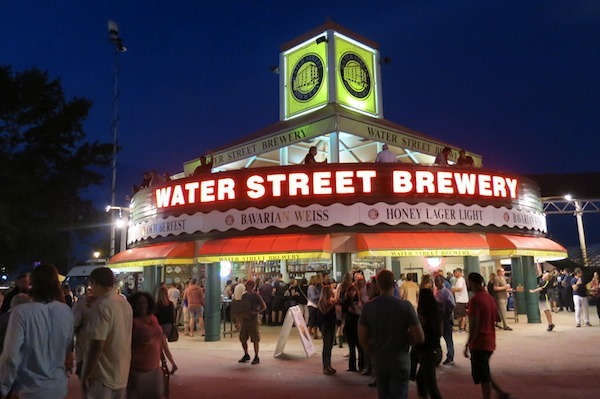 Summerfest was started by Milwaukee Mayor Henry Maier in the 60s after he visited Oktoberfest in Munich and wanted to bring that spirit to his home town to help revitalize Milwaukee’s downtown area. 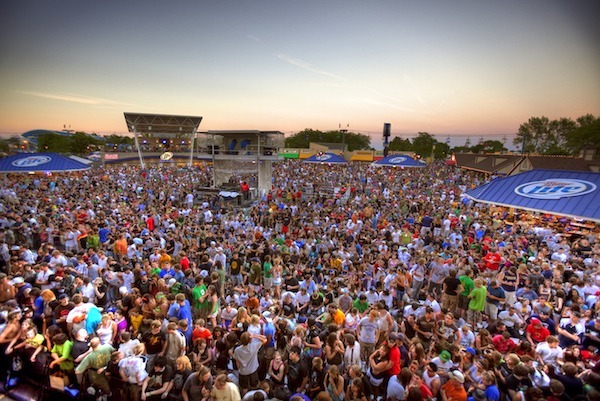 The permanent festival grounds at the Henry Maier Festival Park are now home to many festivals throughout the year including Pride Fest, Polish Fest, Festa Italiana, German Fest, Milwaukee Irish Fest, Mexican Fiesta, Petfest and Indian Summer Festival. 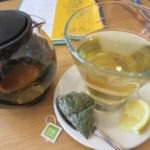 Check out Milwaukeeworldfestival.com for all the dates and details. Photo Courtesy of Visit Milwaukee. If you’re a music lover you can spend the whole day going from stage to stage to stage enjoying every music genre from reggae, hip hop, classic rock to country. Don’t forget to sync your FitBit because 10,000 steps won’t begin to cover the 75 acre Henry Maier Festival. This years fest kicked off with the Rolling Stones and has already seen headliners like Keith Urban, Stevie Wonder, Sheryl Crow and Kings of Leon. Still to come are Carrie Underwood, Ed Sheerin and Neil Young. If you’re into classic rock don’t miss Foghat, Kansas and The Doobie Brothers. Check out their website at Summerfest.com for the full line up. What really sets this festival apart is it’s beautiful setting on the shore of Lake Michigan. If you’re lucky enough to attend when they have a fireworks display you will be treated to one of the best displays we’ve ever seen. If you like crowds stay on the main path and feel the energy of music and food lovers alike. If you like it a bit quieter hit the lake shore path and find secluded benches and video screens to enjoy the music. With over 45 local food and beverage vendors on hand, Summerfest is sure to offer something for everyone. 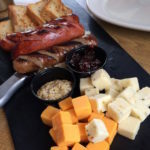 This is not your standard Wisconsin beer and brat show, although you can get them. Don’t miss the ribs, grilled corn, Italian, German, Mexican specialties and much, much more! No fear of being thirsty with plenty of beer, wine, martinis and soft drinks choices go around. General admission tickets are only $19.00 for a single day pass. 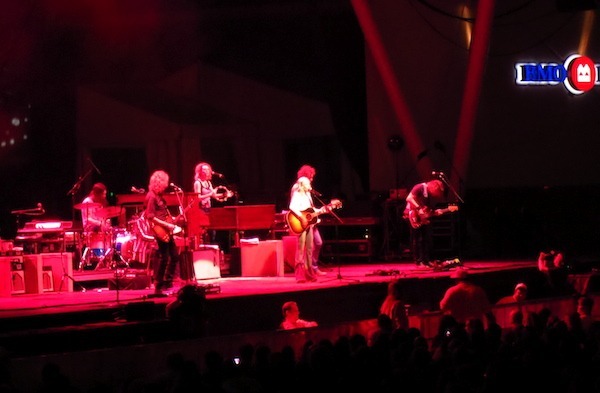 Multiple other options make Summerfest a really economical way to see some of the best music performers in the world. If you must take a break from music and food check out the shopping, which features four marketplaces with local artisans creating jewel, apparel, artwork and more. Check out these quick video highlights of Summerfest in Milwaukee. 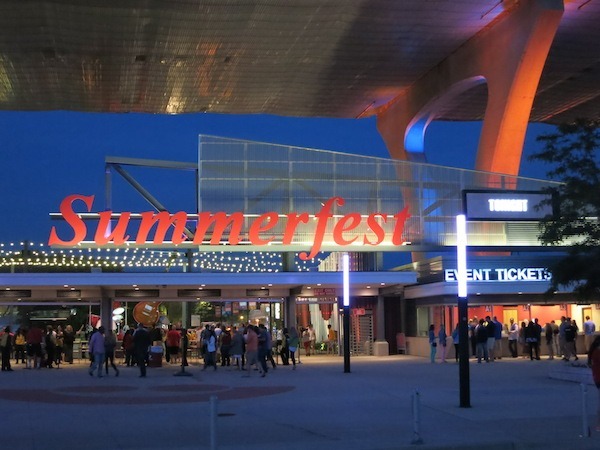 Summerfest runs through July 5th. See their website at Summerfest.com for details and information on purchasing tickets. 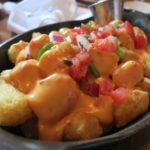 THE QUICK BITE: If you’re looking for a fun summertime music and food festival in the Midwest check out Summerfest in Milwaukee happening now through July 5th.